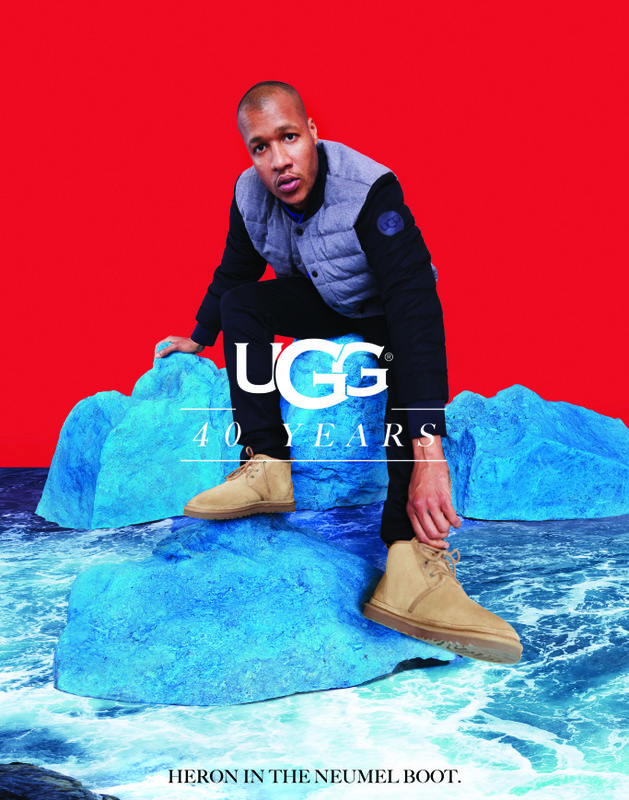 This season, the popular global footwear brand Ugg is celebrating four decades of history. 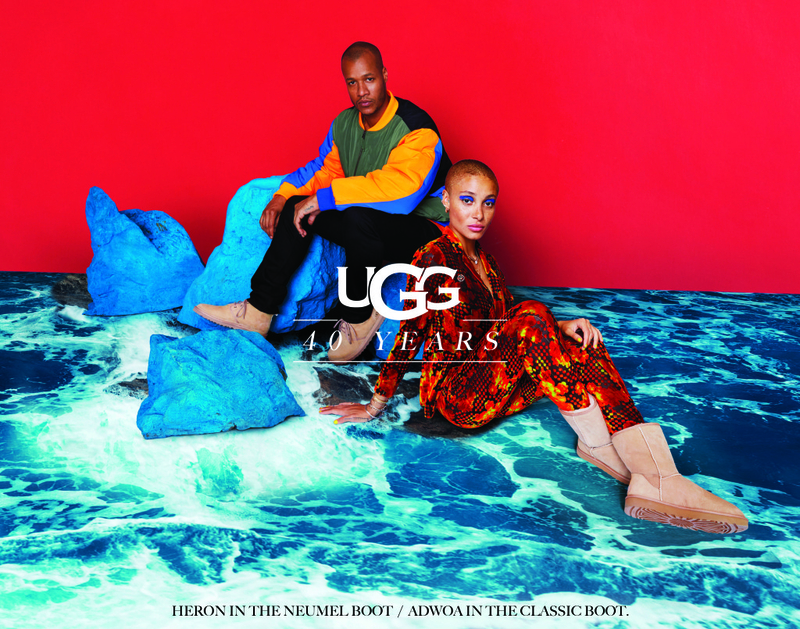 In honor of the Ugg 40th Anniversary, the label has launched a stylish campaign that stars “convention-defying fashion icons,” including model Adwoa Aboah and fashion designer Heron Preston. 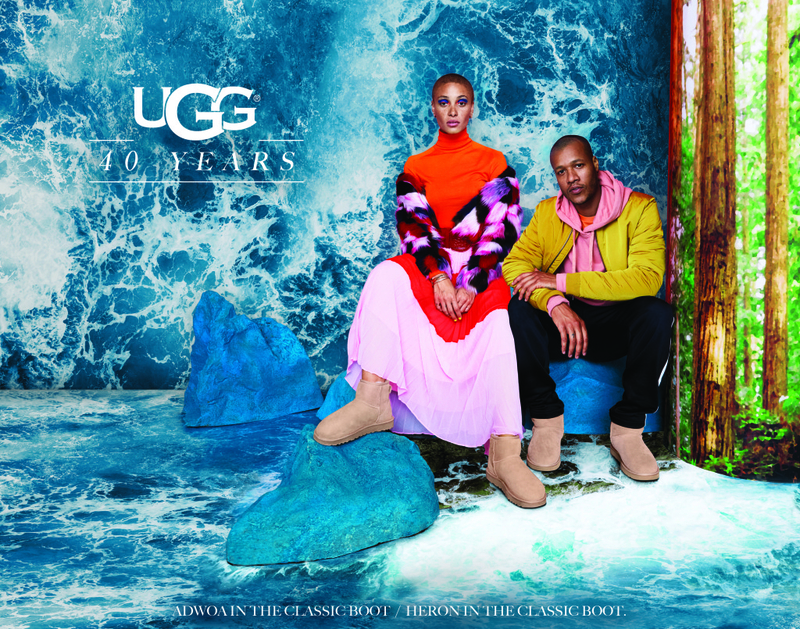 Ugg’s 40:40:40 collection is comprised of a limited-edition range of products reissued from the label’s five most popular styles — Classic Boot, Neumel, Tasman, Ascot, and Jesse II. Each of these silhouettes will be available in Ugg’s original colorway – the dusty light brown color, Sand. You may not naturally associate the shoe company with Adwoa Aboah or Heron Preston, but they are part of the brand’s “unexpected fans” who are putting their own spin on the classic shoe style. 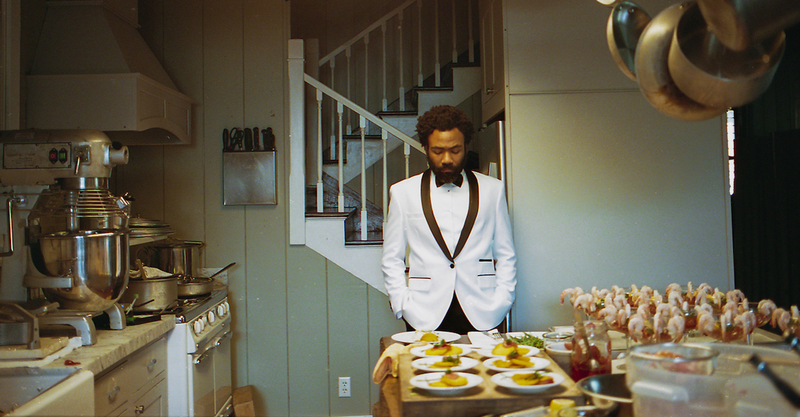 “We wanted to take the opportunity to look back to who we are as a California lifestyle brand that’s been embraced by bold and provocative people, so the images respect our heritage while featuring product on people we have connected with, but who may not seem like the people who’ve expressed the brand over the last 20 years,” Andrea O’Donnell, Ugg brand president, said in a statement via WWD. In addition to being part of the campaign, Heron Preston has also put his own spin on designing some fashion-forward Uggs. The whole story happened by happy accident. 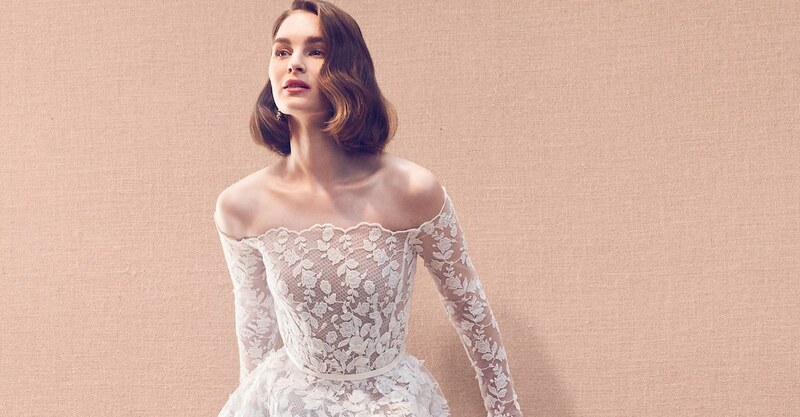 Ahh, we love the great way street styles inform big fashion industry shake-ups! 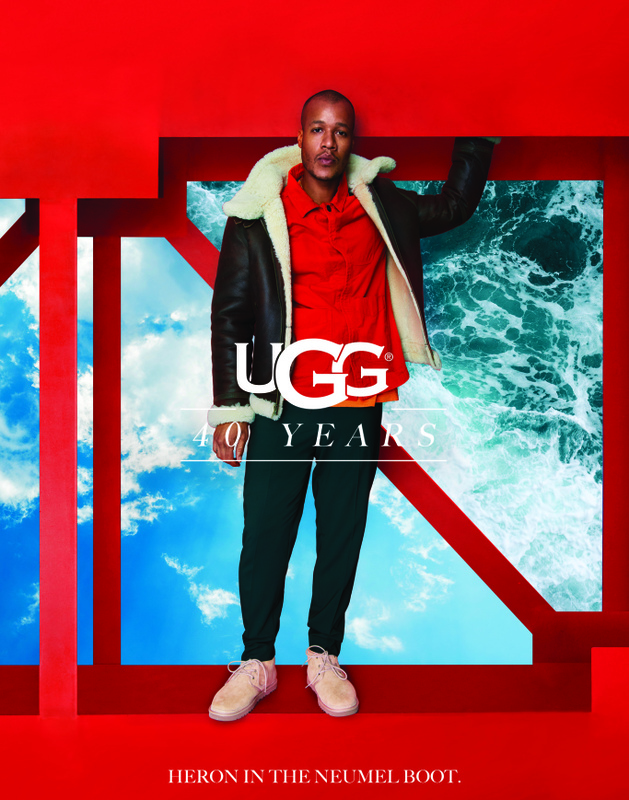 You can shop the Ugg 40th Anniversary shoe collection for men, women, kids, and toddlers now on the brand’s website now. All products in the 40:40:40 line range in price from $55 to $170. 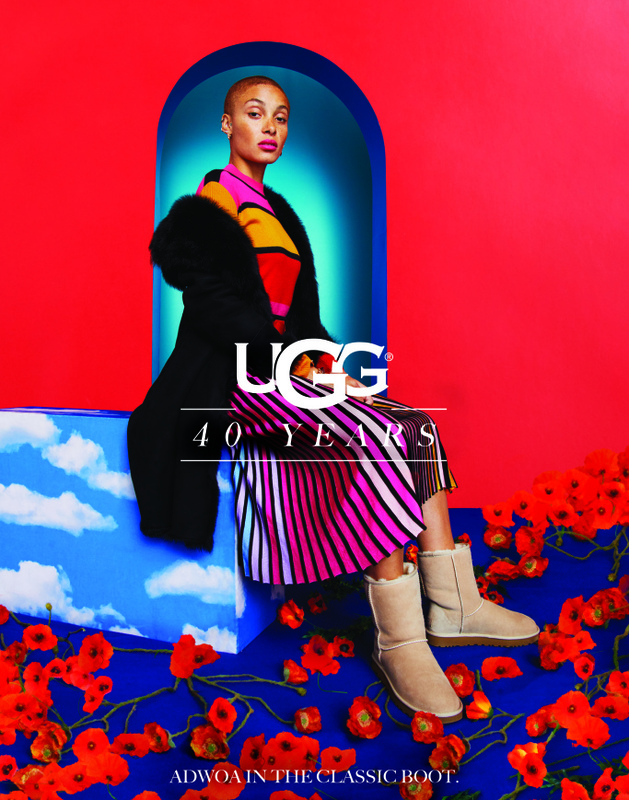 To catch the Ugg 40th Anniversary campaign video in action, be sure to check out the brand’s YouTube clip below. More news from Adwoa Aboah. More news from Heron Preston.